Sound is the sacred staircase for the soul to enter the body. Through sacred sound does the soul take its full place to manifest as the True Self. Every person is a unique sound. Together we are the one sacred sound: the Universe. In 2011, he created the first sound academy in Ireland to preserve and share the knowledge of sacred sound he gathered over the last 19 years. 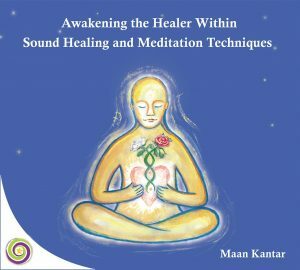 What is Sacred Sound Therapy? Our sound therapies use a variety of supports to create an environment where the mind is put to rest while the remaining parts of the body can start inner repair and re-balancing. Sound is one of the oldest and most natural forms of healing known to man. In fact sound is vibration, and like a wave on the sea, sound will travel to reach every part of our body. 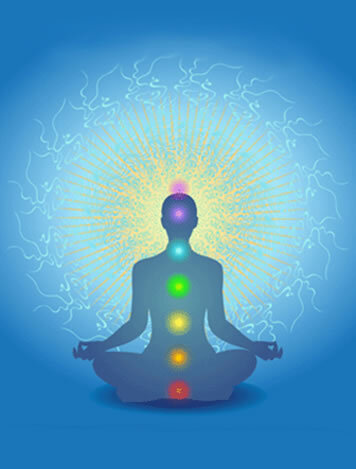 Because most of our body is made of water, sound will travel to each and every cell soothing the nervous system and making each cell vibrate to release any blockages, at the same time harmonising and energising them. It is such a powerful tool that it even attracted the attention of conventional western medicine practitioners. Indeed, in 1950, Dr Sir Peter Guy Manners conducted useful sound research in the UK that he named Cymatics. In 2002 Dr Michel Gaynor, a pioneer of integrative medicine in the USA, developed a protocol to use sound in Oncology treatment. Some of the sacred tools we use at Connecting Within © are the Tibetan bowls. These are ancient handmade brass instruments from the Himalaya region and are known to produce some of the most amazing results as they use harmonic tones. Harmonic sounds produced by the bowls seem to talk to our body in a more efficient and deeper way than any other sound from any other instrument. What we know from available research is that these instruments used with mastery, can go deep inside our bodies and interact in an efficient manner with our energy centers. As mentioned earlier, at Connecting Within© we aim to bring awareness to the individual, about hidden emotions and family generational issues that hamper his potential. What Maan discovered, was that sound used in a sacred space with shamanic practice, could deliver better healing results than when sound was used on its own. Furthermore he experienced that the connection with mother Nature, could even accelerate the healing process. During the session, several Tibetan bowls are used around and on the patients body. 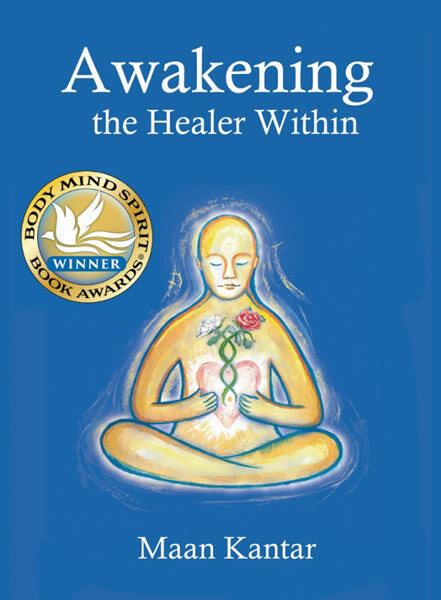 The practitioner plays the bowls, following a specific procedure and as the bowls vibrate, they send very deep vibrations through the person’s body, creating a deep sense of relaxation, and performing an external/internal gentle massage. The beautiful sounds coming from the Tibetan bowls have a relaxing effect on the brain, as they help the brainwaves to slowdown as when we are sleeping, and induce a deep restful or meditative state. According to the Tibetan bowl masters, the sound created from properly played Himalayan bowls, gently brings our consciousness back to our natural state of tranquillity and health. The practitioner may also use seed syllable sounds and other techniques developed by Maan, combining them differently every time. Thus each Session is different and lasts for around an hour. After several sessions, the client may start experiencing the release of emotional traumas locked in subconscious. They may also experience the movement of blocked energy in the body. These will make a real difference to any one suffering from depression or blockages in their lives. The continuous work will thus enable the person to let go of deep trauma, and to access its own spiritual power to heal.